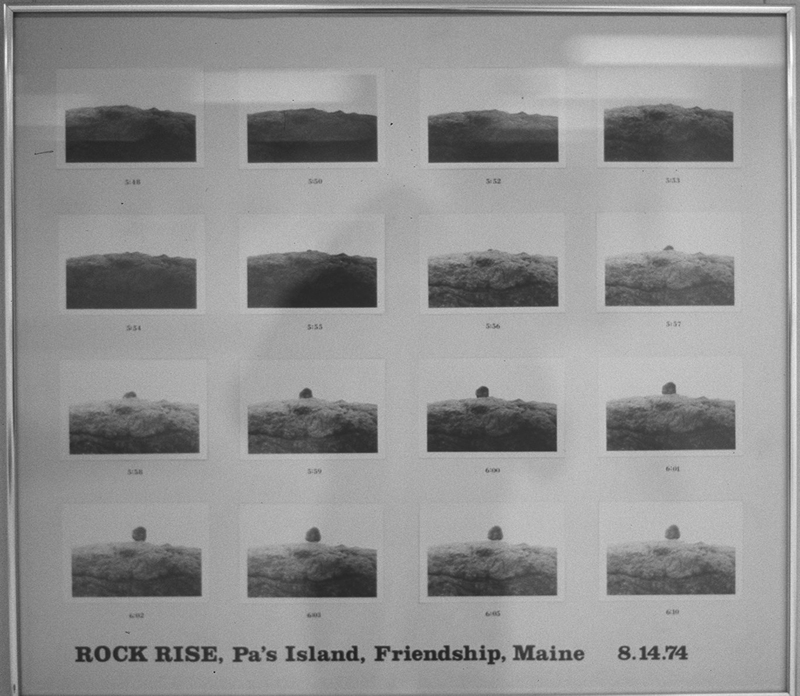 Rock Rise, Pa's Island. Photographs. 1974.